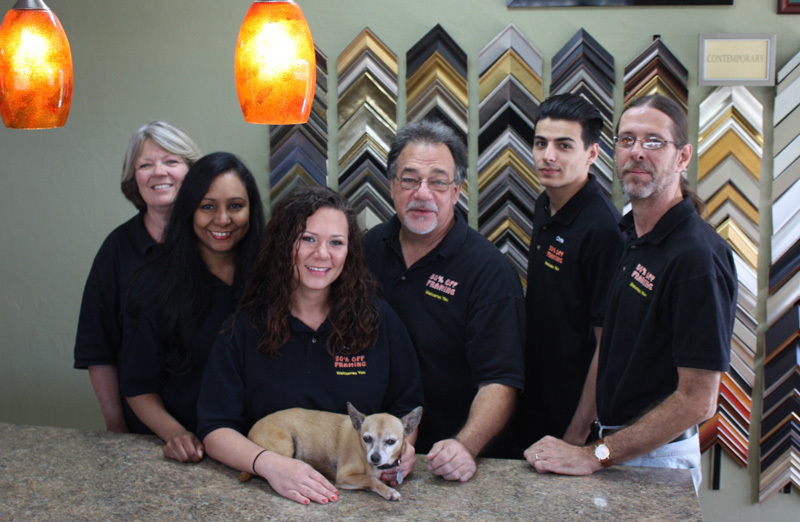 The Biggest Little Frame Shops near Naples Florida in Collier County County for over 25 years. 50% Off Framing has been in our current Fort Myers and Cape Coral locations since 1999. A family owned and operated business that specializes in fine art and memorabilia framing at discount prices. You will never sacrifice quality for price with us and no job is too small or too big. 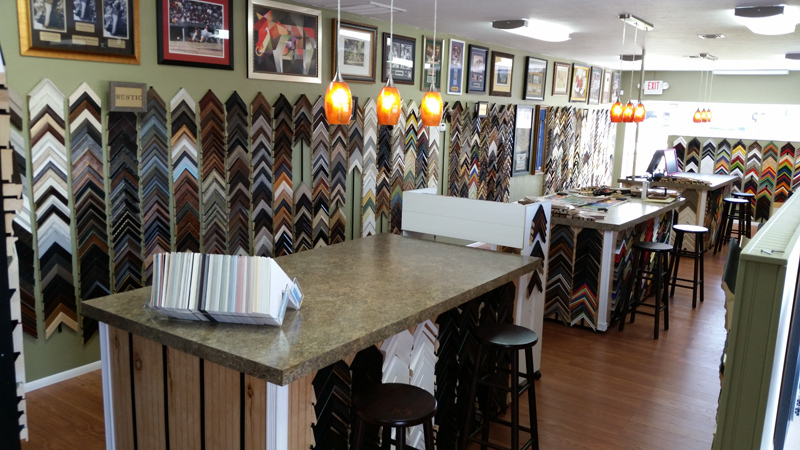 We specialize in: Picture Frames, Custom Framing, Canvas Stretching, Floater Frames, Mirror Framing, Round Frames, Oval Frames, Corner Mouldings, Mat Samples, Repairing Frames, Restoring Frames, Glass Repair and Specialty Matting. Doing all custom framing work on premiss from cutting and joining of the mouldings, mats, glass and design service allows us to keep our pricing unbeatable. When the Big Box stores has a 50% off sale we will still beat their prices. Fair pricing, personal service and quality workmanship await you at Fifty Off Framing everyday. Our knowledge and experience in conservation mount framing will insure a proper job on your cherished photo’s, fine artwork, autographed items or investment grade collectibles. We understand the complexities of custom framing, and we will help you in the design process to achieve the right look for your Naples home or office. 50% Off Framing can create the right look for your Naples commercial environment whether it is a school, restaurant or public library. Our commercial framing department and hanging service has worked with hundreds of local businesses and city buildings to create the right look. Commercial framing has different requirements such as the type of security hangers used to prevent theft, the use of a non breakable framers grade acrylic that is UV protected. We know what is needed to protect and preserve your art and look beautiful for years. Call us for an onsite evaluation of what we can do for you. 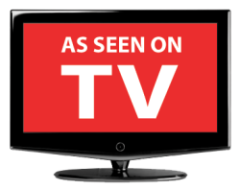 Call us for a free estimate 239-206-0556 or click here to send an email. Custom Framing Naples – When your art print, canvas, poster, flag, jersey or any odd shape or size item needs framed, we can build a custom frame, shadow box or display case to protect and preserve it beautifully. Canvas Stretching – We do all forms of canvas stretching for framing or Gallery Wraps ready to hang. Floater Frames – Unlike traditional framing, the “new” Floater frames offer a unique look to stretched canvases. Mirror Framing – We can custom frame your existing mirrors or provide custom size mirrors and framing for your needs. Do you have a mirror glued to your wall that you would love to have framed but can’t remove it? We have a unique line of mouldings designed to attach to the face of a mirror without having to remove the mirror from the wall. Round or Oval Frames – These can be special ordered in a wide variety of custom shapes and sizes. Corner Mouldings and Mat Samples – We display over 3000 corner moulding samples in our design showroom. To help you decide on “just the right” moulding and mat for your custom frame you may take samples home to see them in your room setting and light. Repairing or Restoring of Frames – Sometimes it is less expensive to fix your existing frame versus buying a new one or restoring a family heirloom frame that is damaged. Since we cut and join our frames we are capable of repairing as well, consult with us if it is possible and cost efficient to do so. Glass Repair – We offer many types of framer grade replacement clear glass, non-glare glass as well as clear and non-glare nu-breakable framers grade acrylic. All our glazing products are UV protected to protect your investment from fading. Art Repair – Damaged acrylic or oil paintings might be restartable. We have a nationally renowned artist that is able to do restoration of canvases. Consultations are available by appointment only. Specialty Matting – We offer thousands of color mats, all acid free. We also carry complete lines of specialty mats including gold and silver foil, linen, bamboo, suede, and textured. We can also custom make mats out of your fabric or wallpaper to further enhance your decor. Free Custom Frame Design Service – We are happy to work with you to design your masterpiece. Bring in samples of wall paper, fabric, paint or digital photos of your room and we will help coordinate the job. Rush Jobs – Special needs are handled graciously. We have been know to help someone the same day or over night in special cases. Our regular turn around time for framing is 10 working days. Free Pick Up and Delivery – If you have an over-sized job we can pick it up from your location and deliver it.